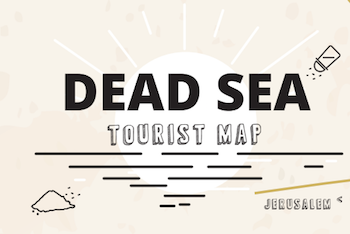 The Dead Sea area offers a variety of attractions and activities for all ages and all preferences. Whether you're arriving with a family and kids and looking for a thrilling attraction to make your vacation unforgettable, or as a couple spending a romantic weekend at the Dead Sea looking for something special to make it even more memorable, you'll find what you're looking for in both the northern and southern Dead Sea regions. We'll help you find the most experienced operators that guarantee a remarkable experience and excellent service.